Suwanee GA Million Dollar Homes for Sale – Luxury Estates. 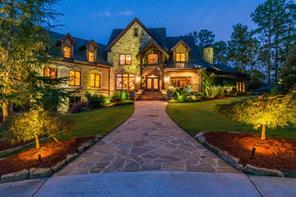 Search Suwanee luxury estate homes; million dollar properties for sale $1 million dollars and up. 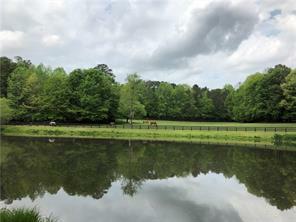 Suwanee GA private luxury estates homes, distinctive real estate, mansions, equestrian estates, find Lake Lanier waterfront lake homes on deep water, and million dollar properties for sale starting at 1 million dollars. View Suwanee Georgia’s finest luxury homes, fine estates properties and homes for sale with Ellen Crawford. 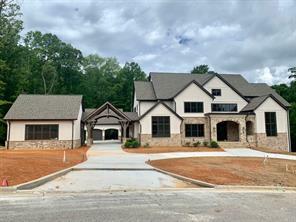 Suwanee new homes, luxury estates, gated communities, luxury homes, estates, builder close outs, foreclosures and more! 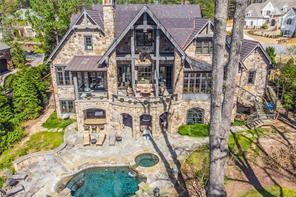 Search now for Suwanee Georgia Million Dollar Estate homes and properties for sale! 1) 301 Kemp Road, Suwanee, GA 30024, Forsyth Co.
2) 301 Kemp Rd, Suwanee, GA 30024, Forsyth Co.
3) 4824 Elkhorn Hill Drive, Suwanee, GA 30024, Gwinnett Co.
4) 4824 Elkhorn Hill Dr, Suwanee, GA 30024, Gwinnett Co.
5) 848 Big Horn Holw, Suwanee, GA 30024-1766, Gwinnett Co.
6) 848 Big Horn Hollow, Suwanee, GA 30024, Gwinnett Co.
7) 3205 Westbrook Road, Suwanee, GA 30024, Gwinnett Co.
8) 5152 Boulder Bluff Way, Suwanee, GA 30024-8816, Gwinnett Co.
9) 5152 Boulder Bluff Way, Suwanee, GA 30024, Gwinnett Co.
10) 879 Big Horn Hollow, Suwanee, GA 30024, Gwinnett Co.